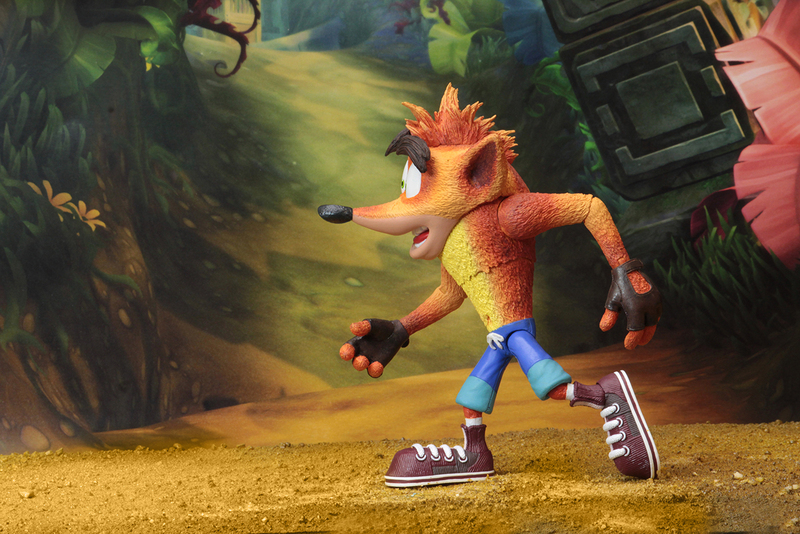 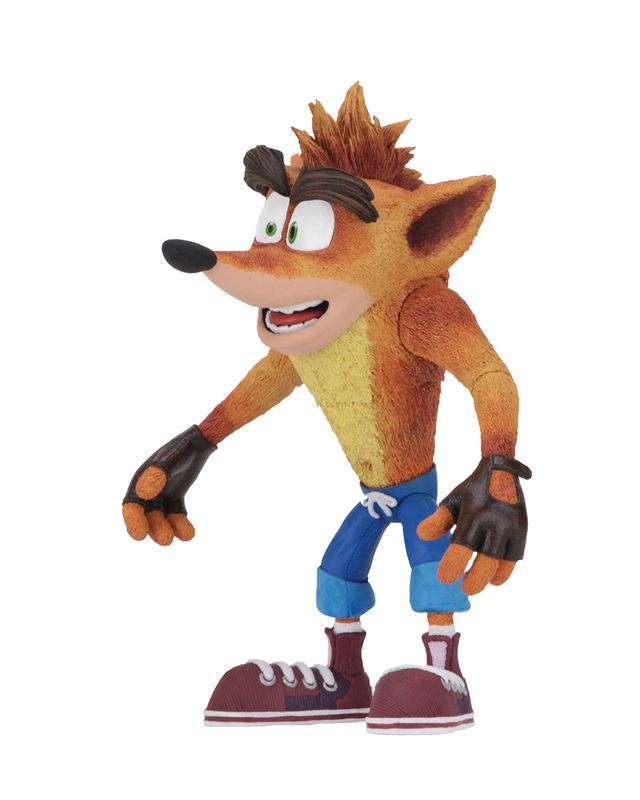 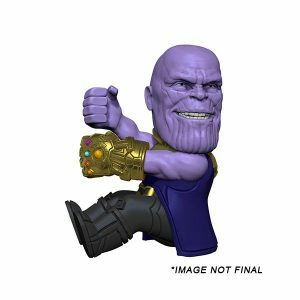 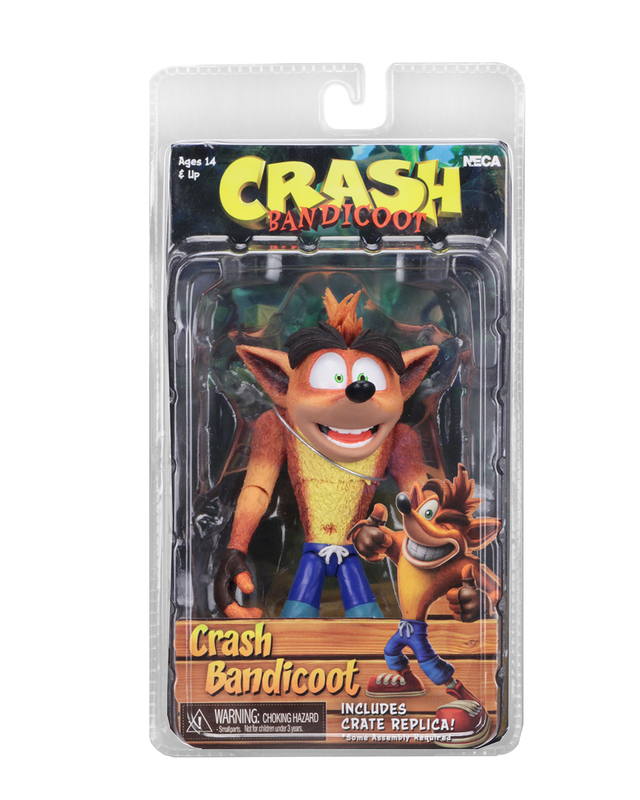 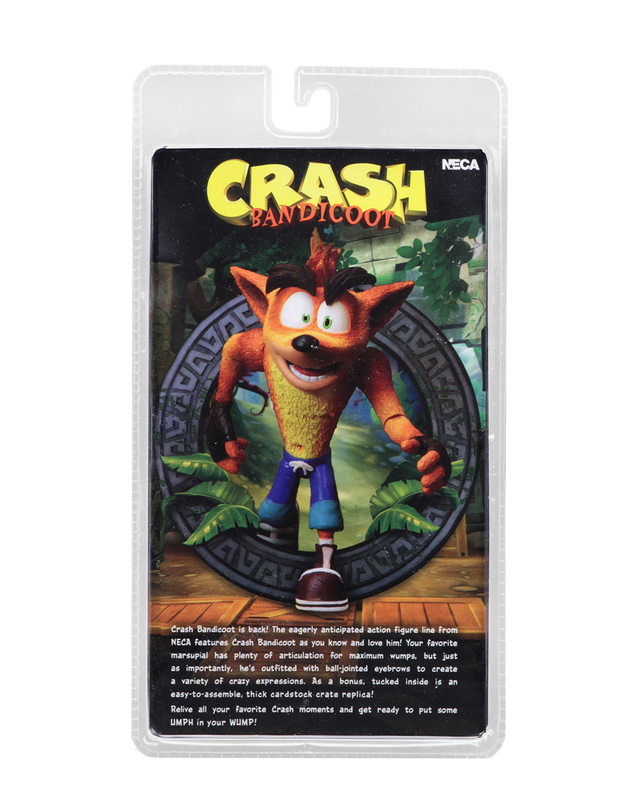 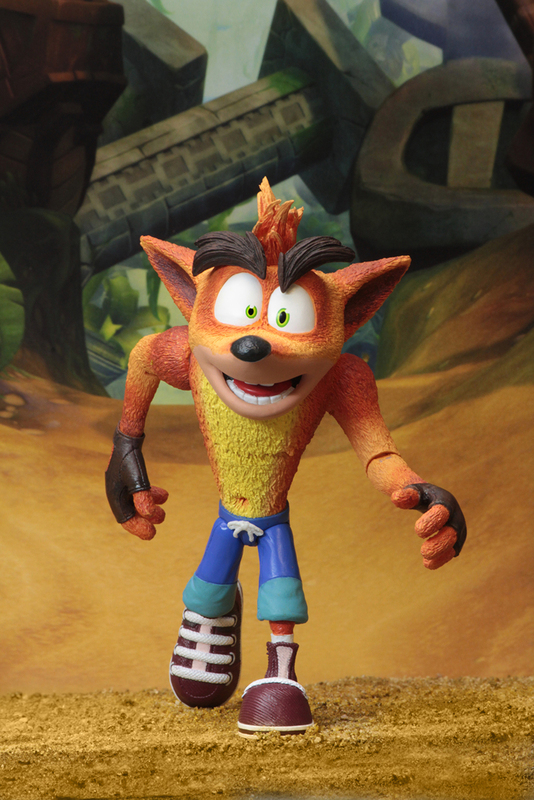 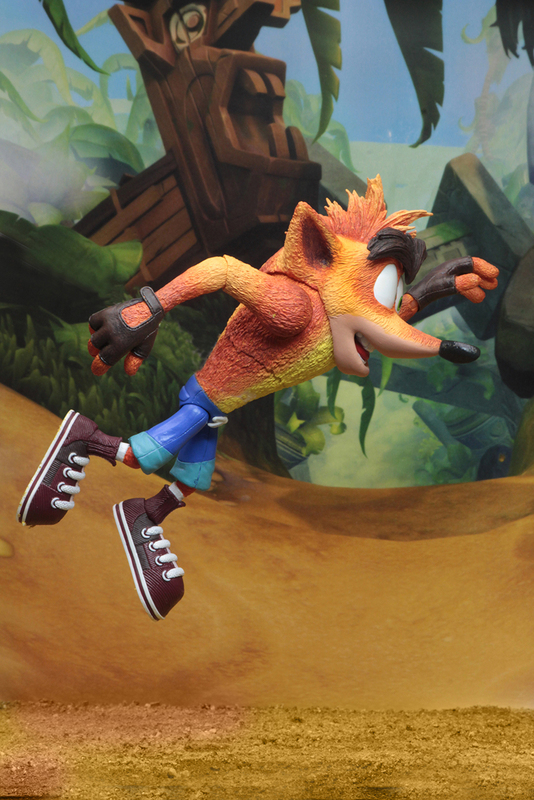 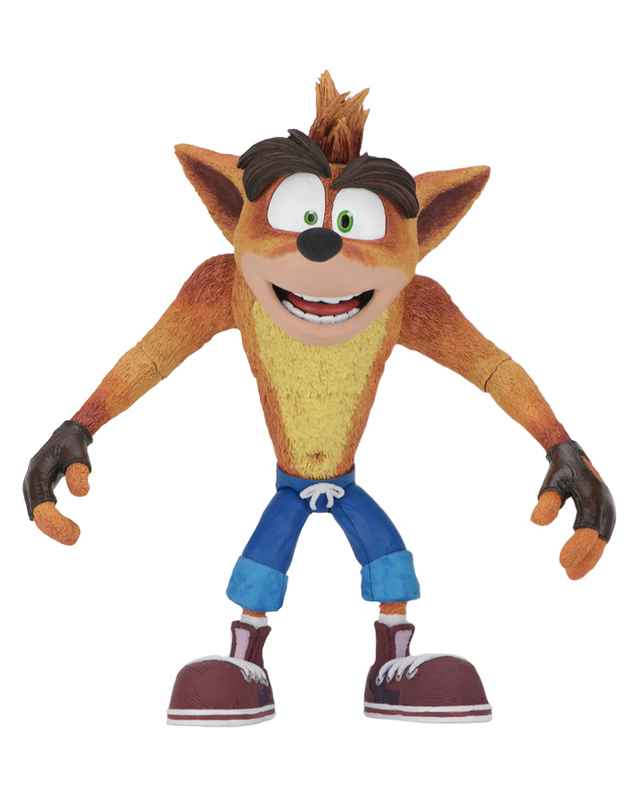 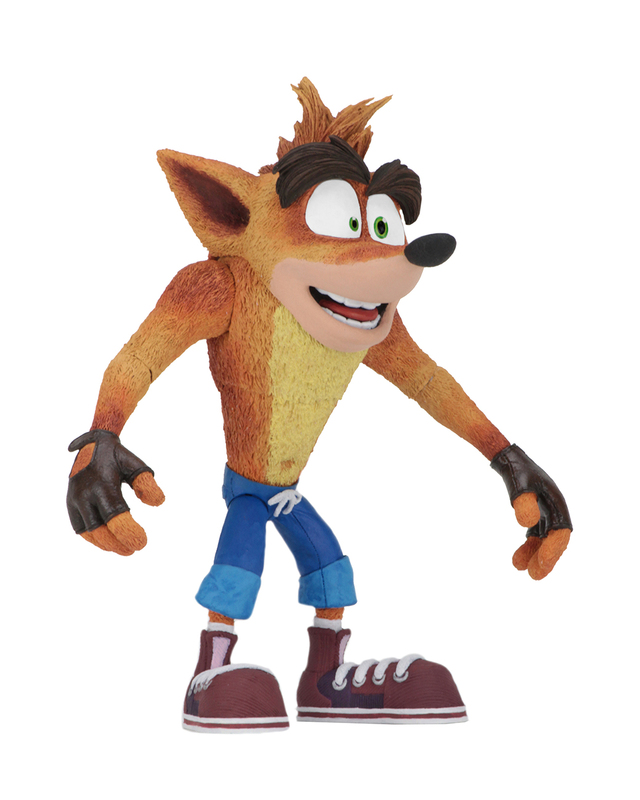 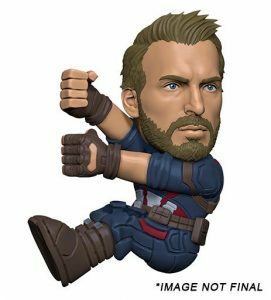 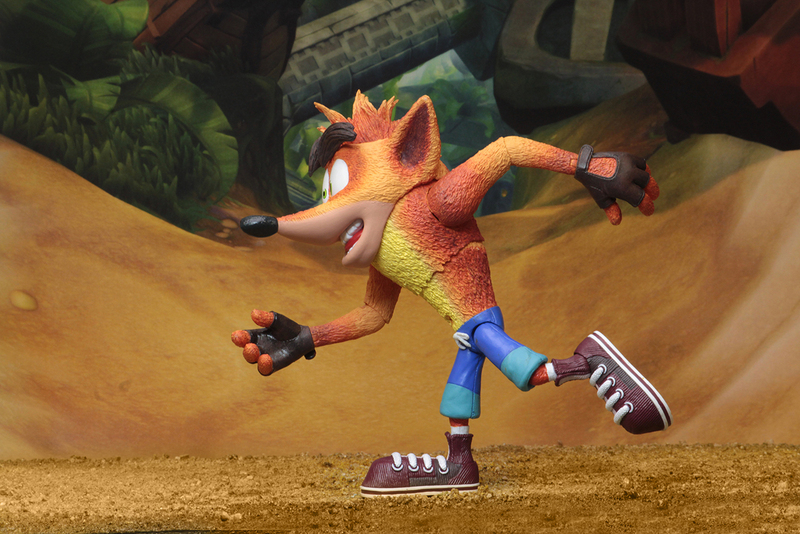 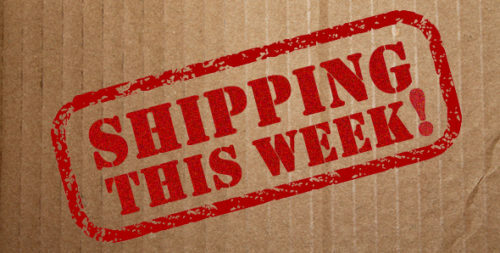 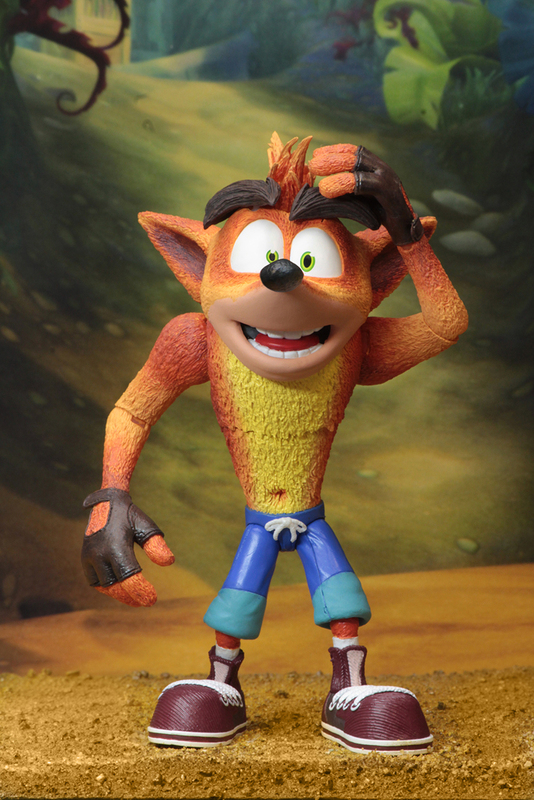 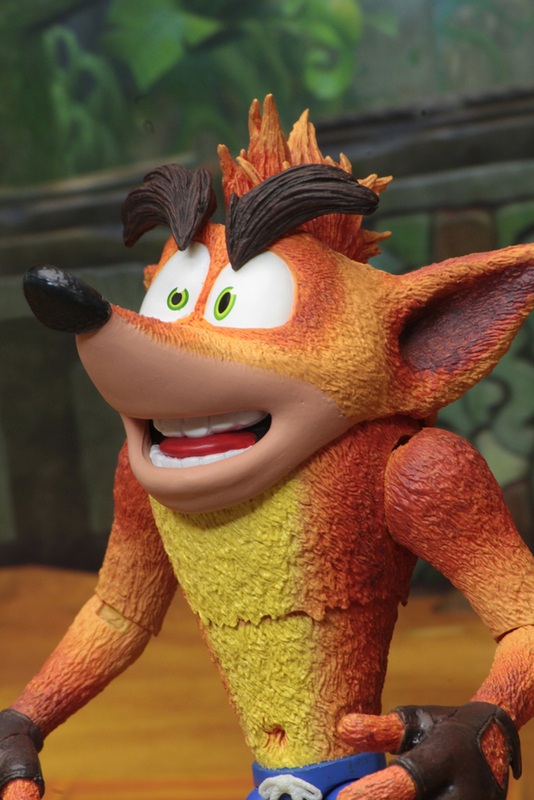 You are here: NECAOnline.com » Licenses » Video Games » Crash Bandicoot » Shipping This Week – Crash Bandicoot Action Figure and Avengers Infinity War Scalers! 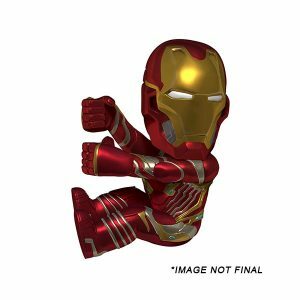 From Marvel Studios’ upcoming Avengers: Infinity War, Iron Man is ready for action as a Scalers mini character! 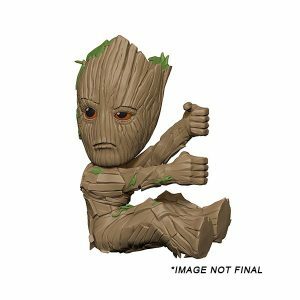 From Marvel Studios’ upcoming Avengers: Infinity War, Groot is ready for action as a Scalers mini character!